The Cartago Province is located in the central mountainous region of Costa Rica. Being the former capital city, Cartago is full of rich history and plenty of nearby historical attractions to explore. The province is also home to the largest volcano in Costa Rica. We will meet at Tico Lingo at 7:00am and travel to Cartago to have a typical Costa Rican breakfast. We will then continue to Irazú National Park where we will take a 30-minute hike to the viewpoint of Costa Rica’s highest active volcano, Volcán Irazú. 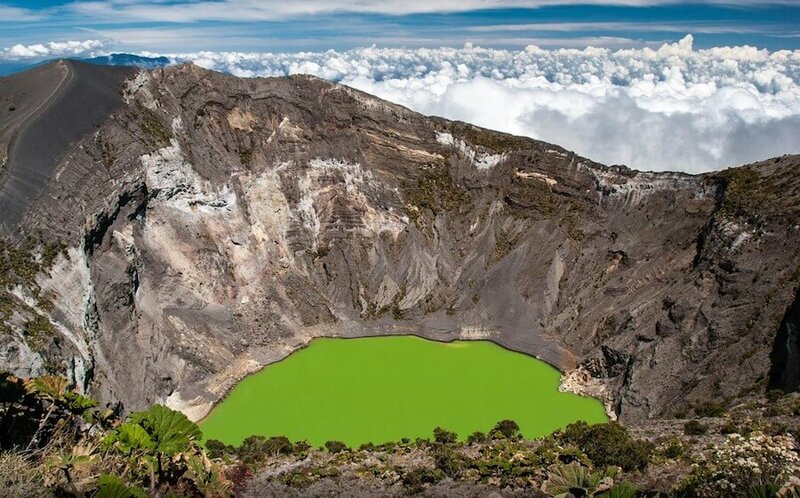 At the summit, we will be able to see the Diego de la Haya crater, famous for its dramatic bright-green lake. After the volcano, we will return to Cartago to visit the Basílica de Los ángeles, the largest cathedral in the country. 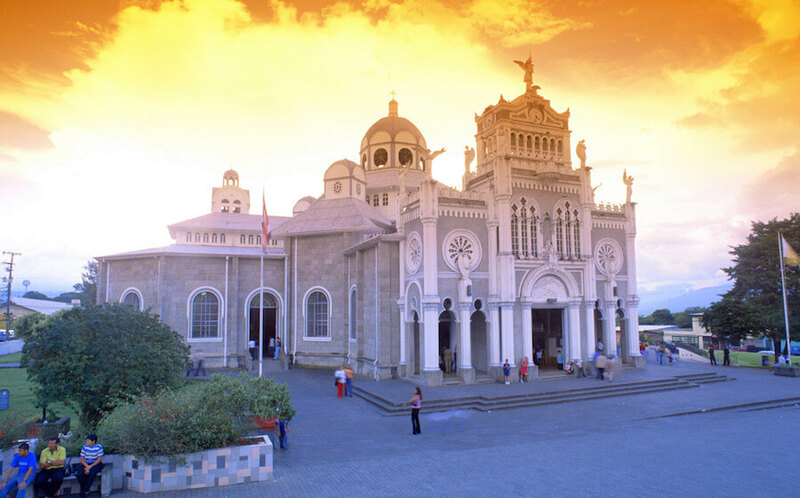 The basilica is well-known for receiving pilgrims who travel from all over the country each year to honor Costa Rica’s patron saint, ‘La Negrita’. 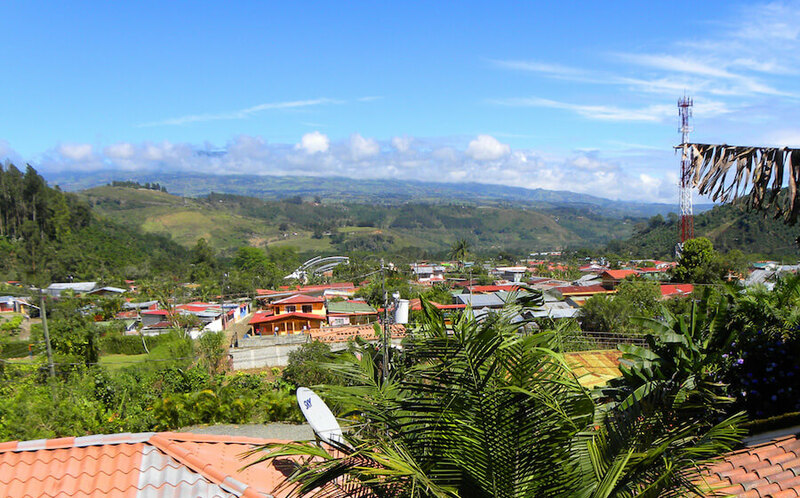 The tour will continue after a short drive to Orosí, one of the most picturesque villages in Costa Rica. 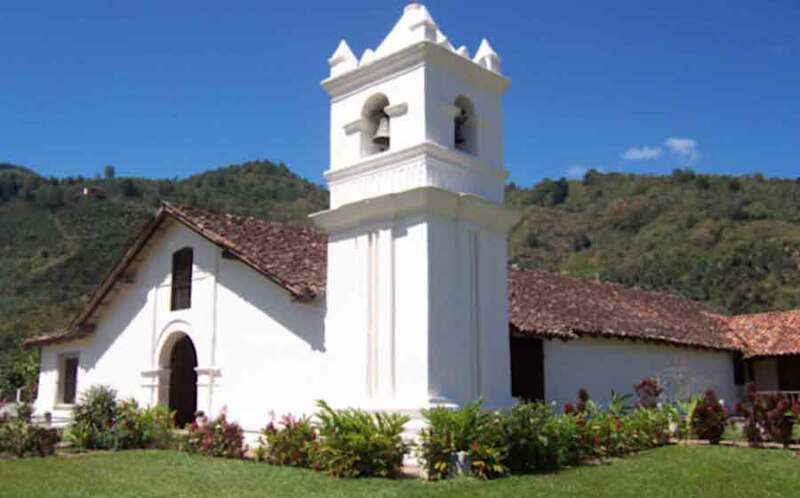 Here, we will visit the Iglesia Colonial de Orosí, the oldest church in the country still in use. Adjacent to the church is the Museo de Arte Religioso de Orosi, where you can view exhibits of ancient religious artifacts and paintings. The tour concludes with lunch at 1:00pm before leaving for Heredia at around 3:00pm.